Made with 5 different layers to give a 3 dimentional look. All wall tributes come with a hanger to hang the plaque on a wall, and a stand to sit on a shelf. 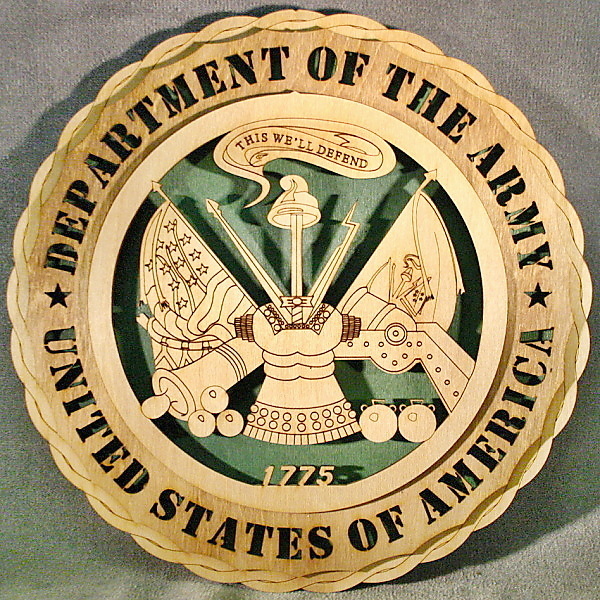 We can design a plaque for your special unit or company. Just call and we can take a picture or patch and create a lifetime memory for you or recognition award for you or your company. 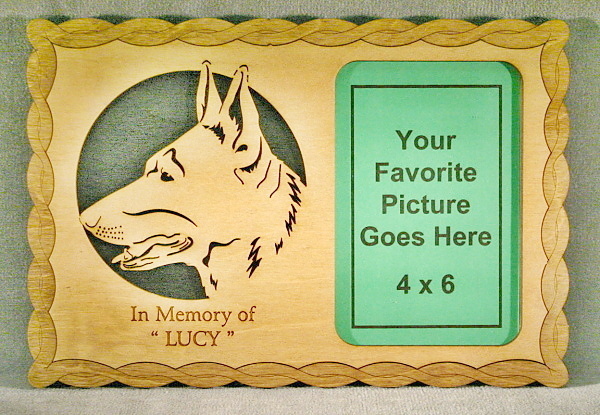 These plaques can be personalized to recognize special occasions or people. Remember all our designs can be on all of our products - 12' Wall Tribute, 6" Desktop, 4" Ornament and Picture Frame. We also can custom design magnets or even key rings with your special interest. If you have any questions dont hesitate to call 866-543-5228 and we can give you a free consultation.